"With each beat of my heart", is the magical way in which Stevie Wonder envelops us and transmits pure emotion through his pace built by the beating of his own heart. An absorbing melody, a passionate letter and a delicious harmonica breaks down barriers and grabs you with the magnetism of a whole genius. 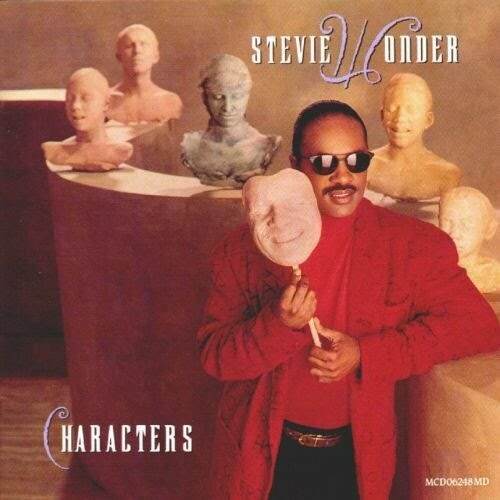 Belongs to his 1987 album Characters. Farther from their previous albums more poppy style and aimed at a black urban public, it being lifted for 7 weeks in the lists of the Billboard R&B, and getting two number one R&B singles.